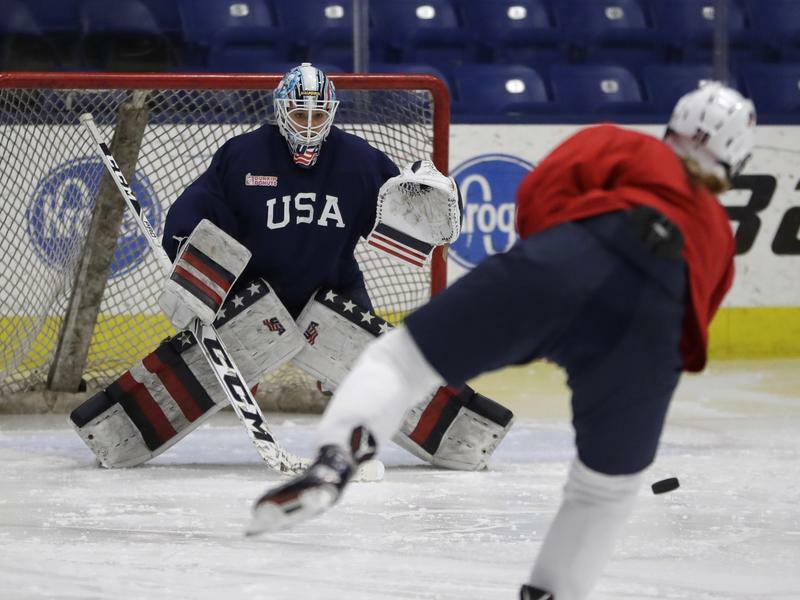 The U.S. Women's National Hockey Team — the reigning world champions — won't be defending their title this year. 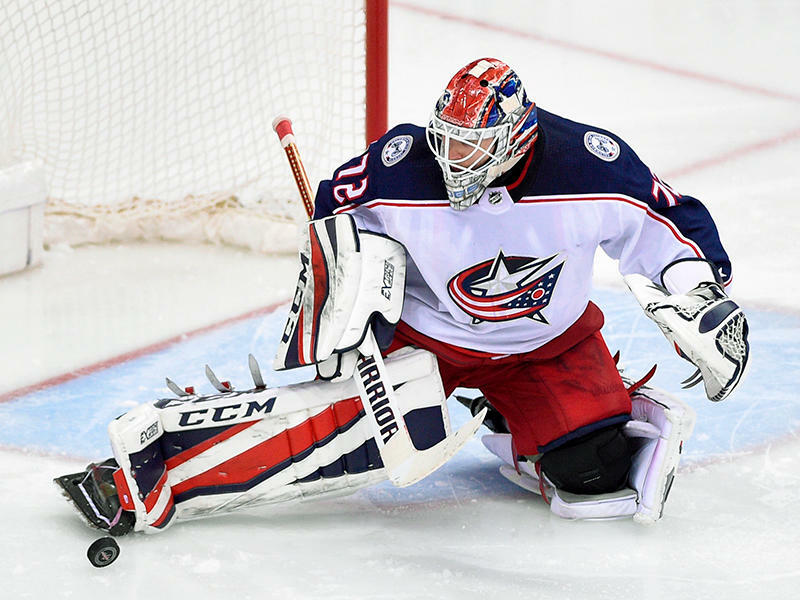 They announced Wednesday that they will be boycotting the championships later this month as a protest against USA Hockey, citing stalled negotiations for "fair wages and equitable support" from the organization. 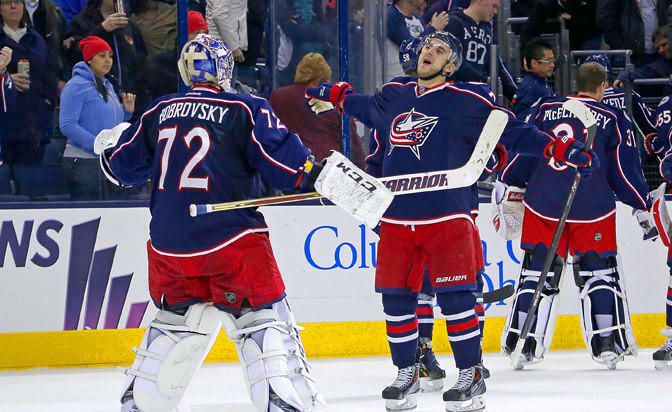 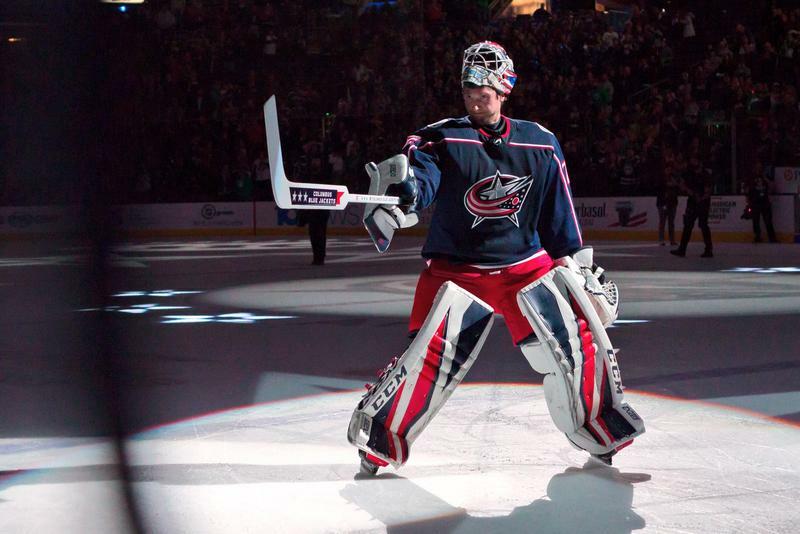 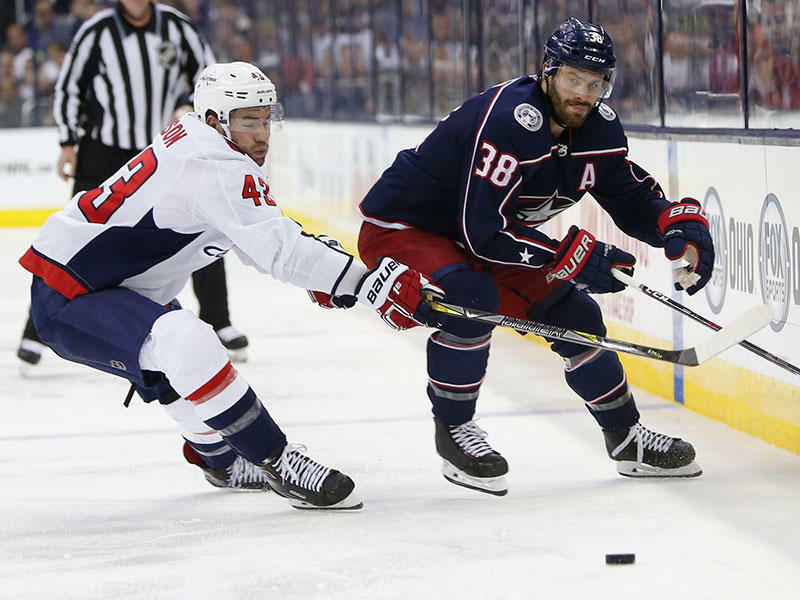 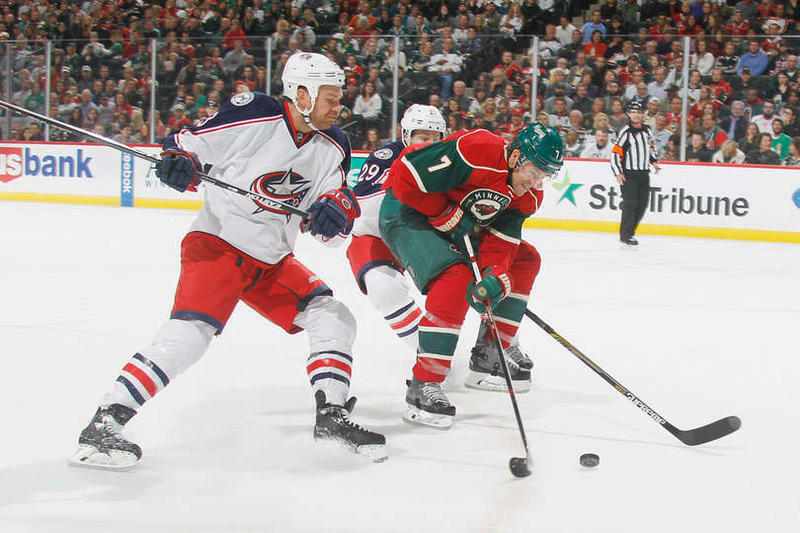 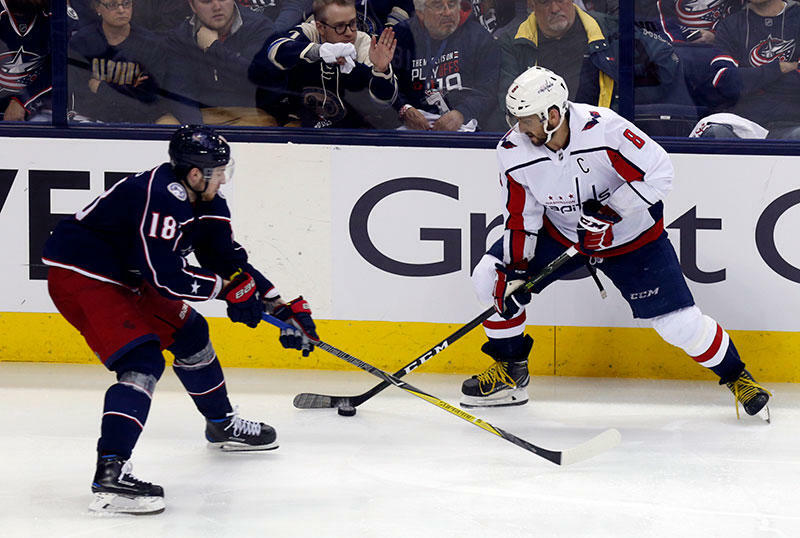 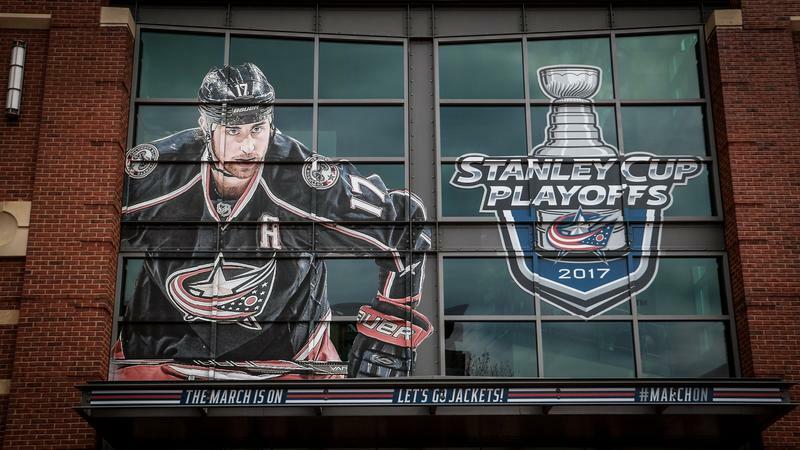 After winning away games both Friday and Sunday, the Columbus Blue Jackets hockey team hikes to a 20-5-4 season record. 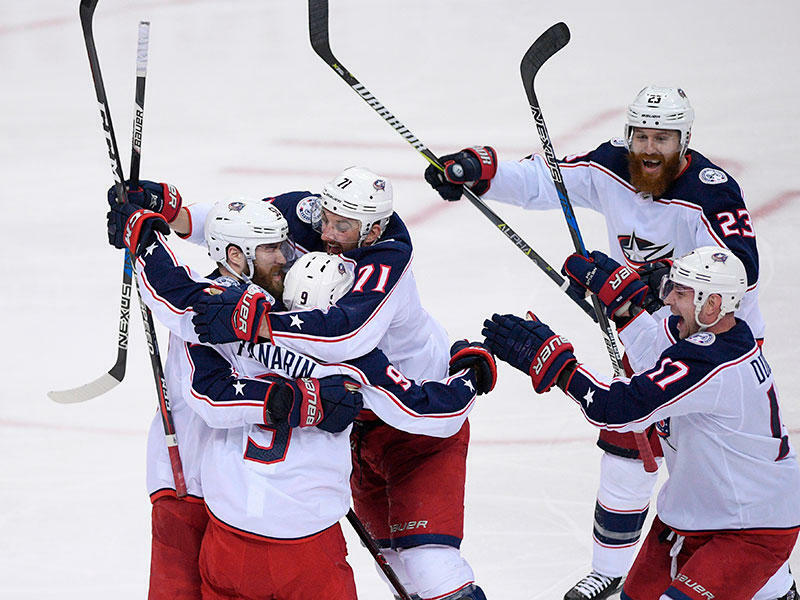 They bring their so-far successful run back to Nationwide Arena on Tuesday night for the start of four home games. 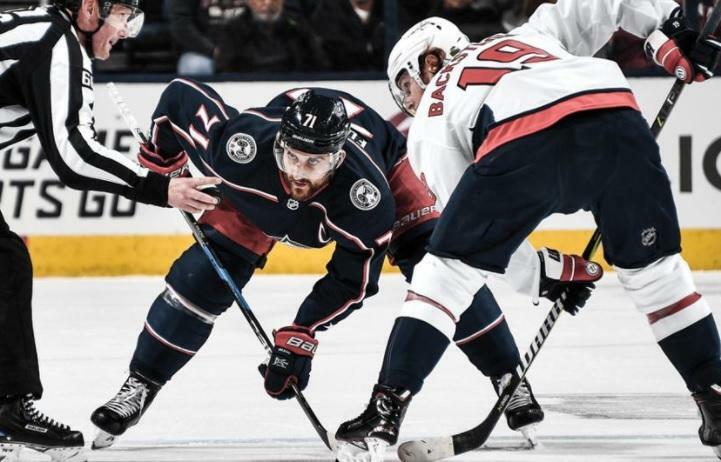 Many of the world’s best hockey players will be inside Nationwide Arena Friday night for a match between the USA and Canada as the teams get ready for the World Cup of Hockey that starts next week. 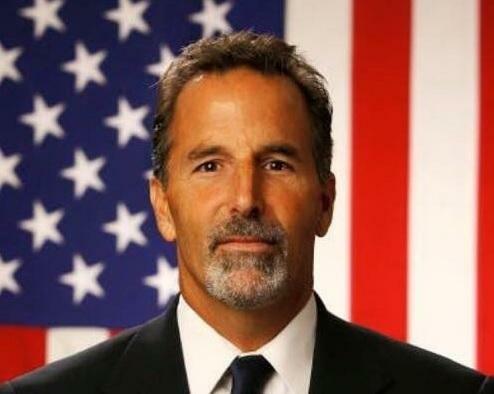 But comments by Columbus Blue Jackets' and Team USA coach John Tortorella have taken most of the headlines leading up to the game. 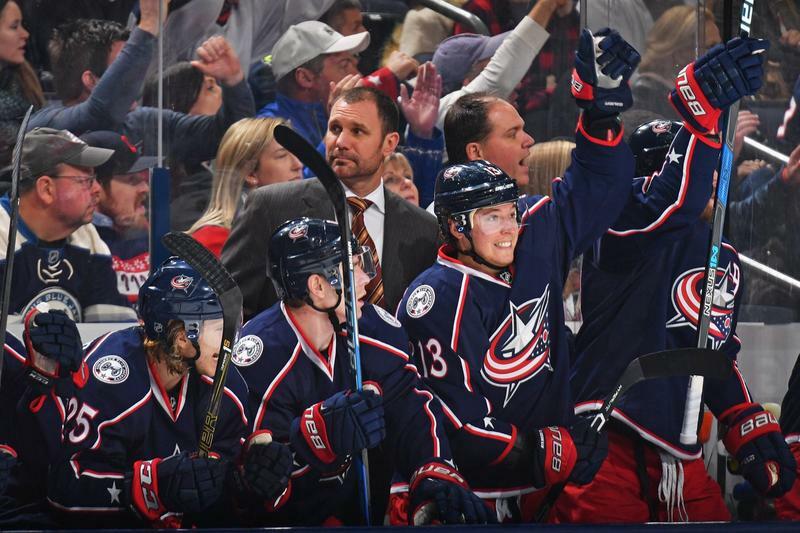 John Tortorella's first game as head coach of the Columbus Blue Jackets went about as well as the team's first seven contests.